Whether you're a history or archaeological buff or not – this is something you don't want to miss. 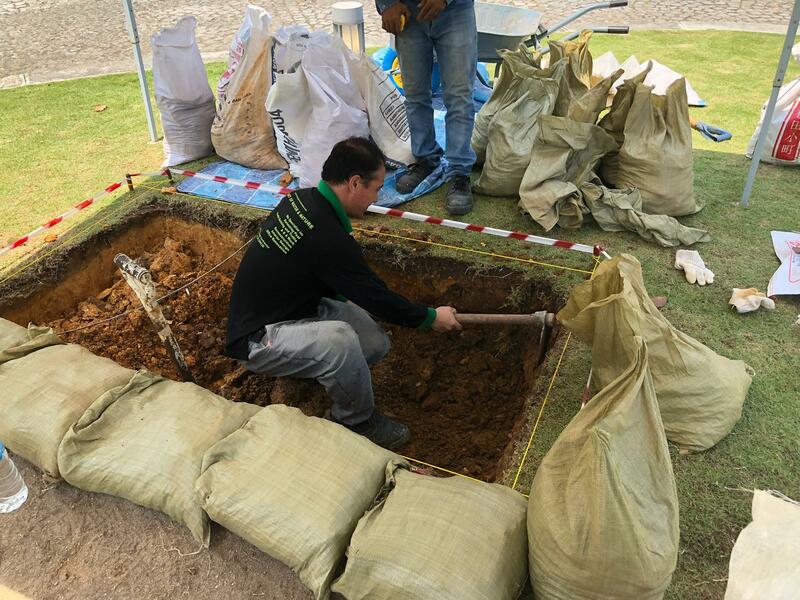 Watch archaeologists at work as they excavate at the Singapore Art Museum Front Lawn, in hopes of uncovering historical artefacts from years past. Dig deeper with daily guided tours (excluding Saturdays), and the 'Archaeology in Singapore' exhibition at the SAM Curve. These archaeological activities are done prior to the commencement of construction works for the redevelopment of the SAM buildings, and are part of Singapore Heritage Festival 2018.